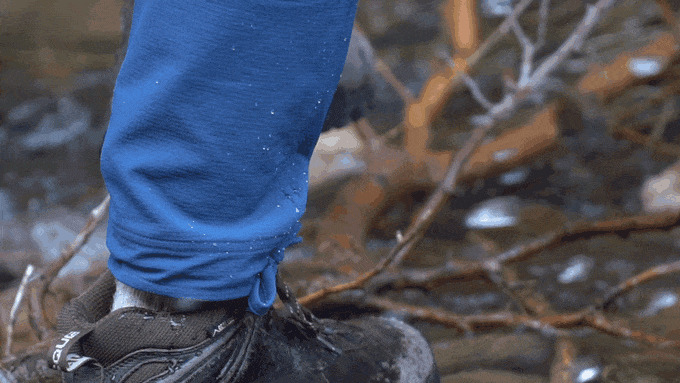 Waterproof, lightweight, moisture wicking, antimicrobial, durable, packable, and stretchable, Coalatree’s Trailhead Adventure Pants tick off a shocking number of boxes while remaining comfortable and even flattering in the process. Nothing is perfect of course, and in the case of the Trailheads, it’s the colorways. For a company that makes psychedelic blankets, going with washed out blue and washed out brown for these pants is puzzling, but also a small compromise. There are no other bottoms out there with the combination of comfort, fit, and versatility of the Trailheads- they’re an essential addition to your outdoor wardrobe. 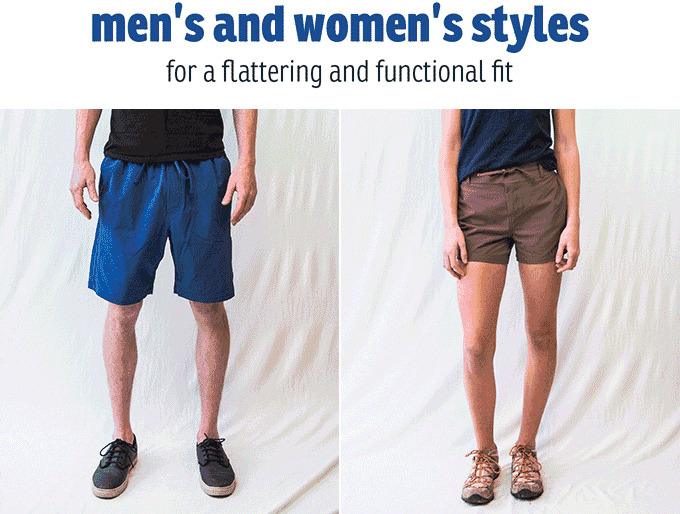 Coalatree’s Trailhead Adventure Shorts are currently available for $48 with a Kickstarter preorder. 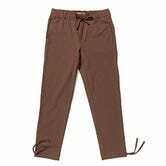 They bring all the features of their full-length counterpart, and are just as comfortable with a bit of a taper so they still look decent on you. While they give up features like a built-in liner found in some of our favorites from the competitive set, they make up for it with comfort, durability, and water-resistance.